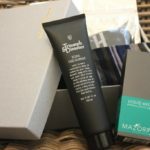 You’ve still got time to bag all these gorgeous gifts, suitable for all budgets = tried and tested by us! 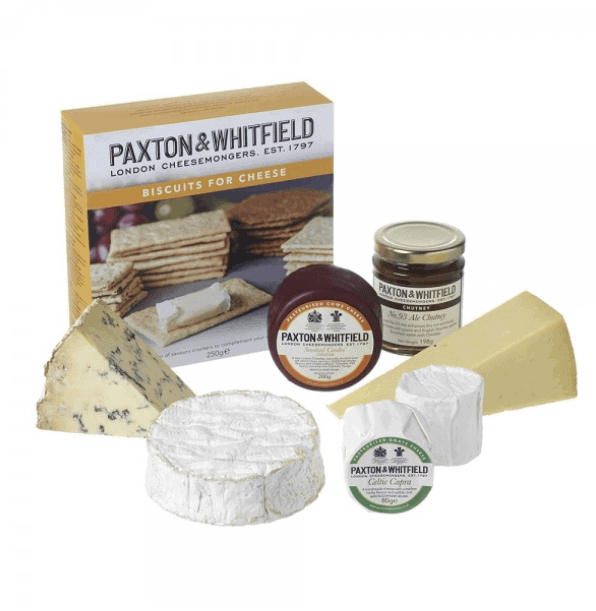 Cheese-loving mums will be thrilled with a bundle of joy from Britain’s leading cheesemonger, available in all sorts of sizes (and crucially, price points). 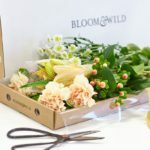 Choose from gluten-free hampers, ham & chutney accompaniments, and even fine Champagne to wash down a huge slice of Camambert de Normandie or Membrillo quince cheese. 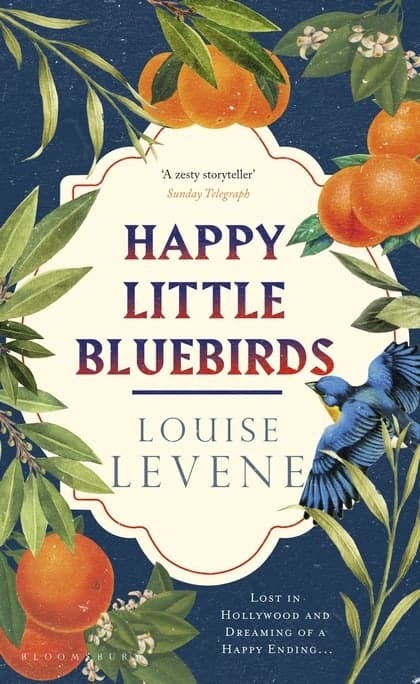 Razor-sharp, acerbically funny and chest-crushingly heartfelt, Louise Levene’s ‘Happy Little Bluebirds’ is the perfect book for her to kick back with on Mothering Sunday (and fits through most letterboxes if you’re not around on the big day). 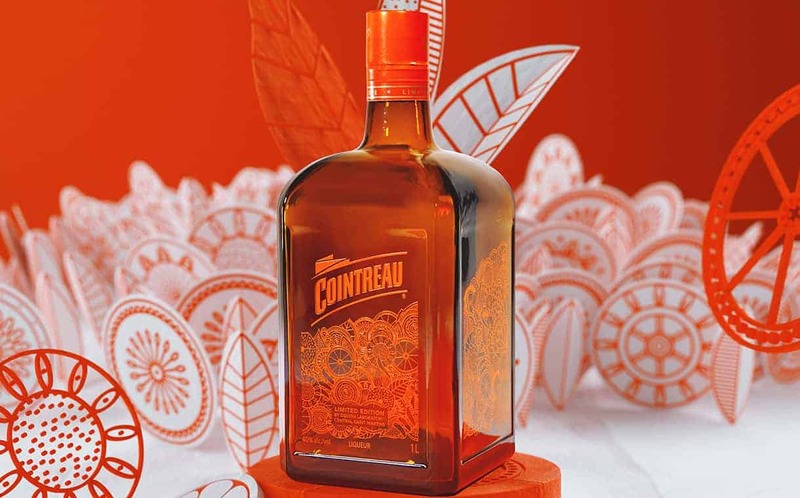 Created in collaboration with the prestigious Design Laboratory at Central Saint Martins College, this gorgeous booze bottle takes inspo from the Jardin des Hespérides; a garden filled with golden apples, later discovered to be oranges. Time for a Cosmopolitan! 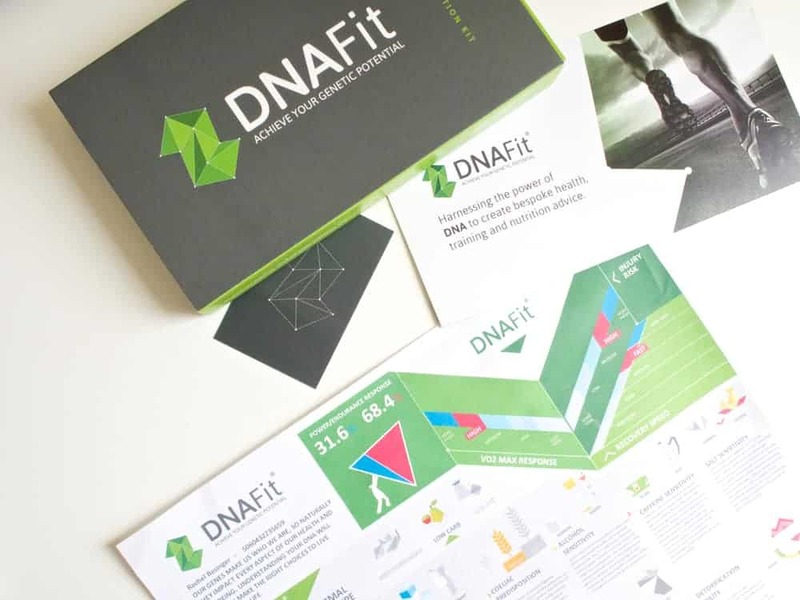 An exciting gift for any health and fitness fan, DNA Fit helps determine which food, drink and exercise routines most benefit your specific DNA – all Mum has to do is send off a swab, and in 10 days, all will be revealed – with personalise plans and help to get her feeling her happiest and healthiest yet. 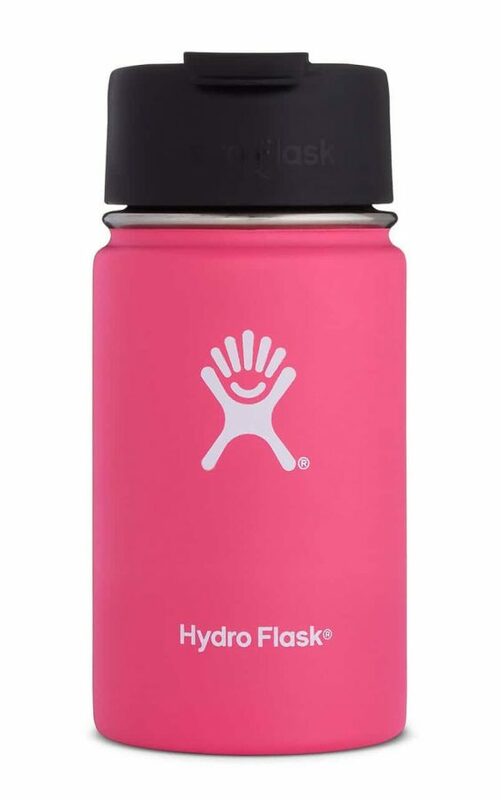 Perfect for mums always on the go (or waiting in the car for ballet/karate/detention to finish, again), Hydro Flasks are fitted with insulation that keeps iced drinks cold for up to 24 hours. A hot dose of caffeine will keep toasty for up to six! 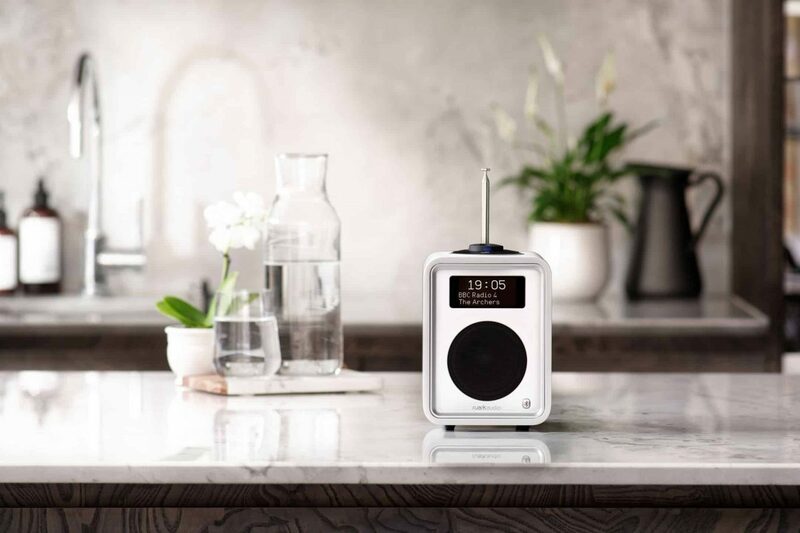 The ‘Aston Martin of DAB radios’, this nifty little device (complete with DAB, DAB+ & FM Tuner with RDS) provides MEGA volume, and will look stunning in any kitchen, lounge or bedroom. If your mum’s anything like ours, you’ll have to teach her how to hook up her iTunes/Spotify, but once she’s cracked it there’ll be smiles all round. 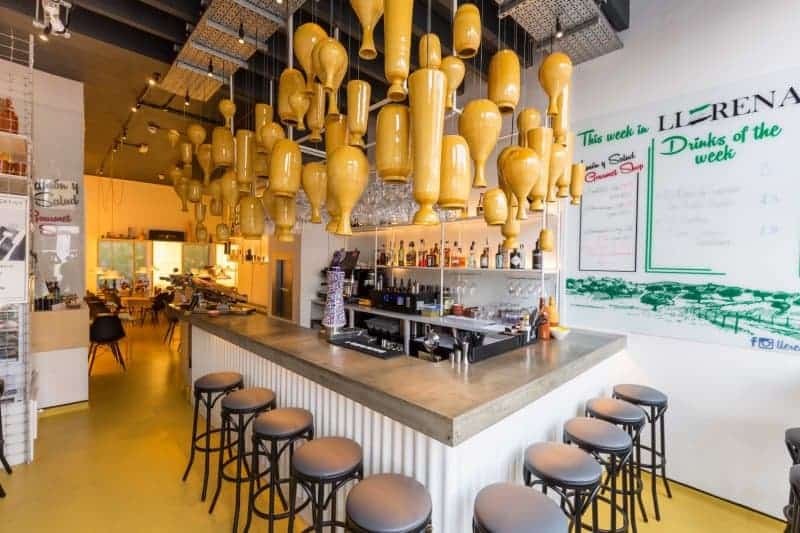 Pasta Evangelists deliver restaurant quality pasta right to Mum’s door, complete with gorgeous garnishes and sauces – all of which can be prepped (and eaten!) 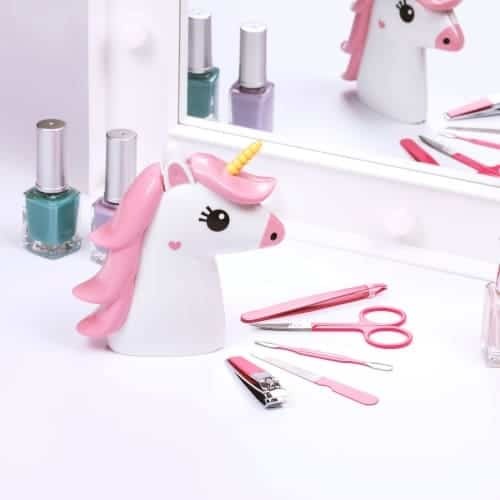 in five minutes flat. 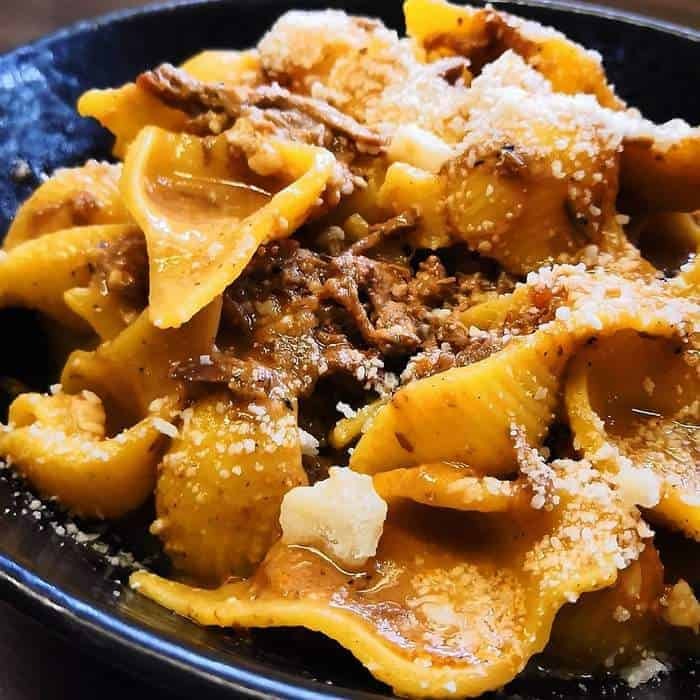 A typical menu might include pulled pork ragu with pappardelle, bacon crumb and parmesan or gourmet mac ‘n’ cheese with truffle. Bring back memories of Friday nights once spent throwing back shots at the local nightclub (and create a whole load of new ones). 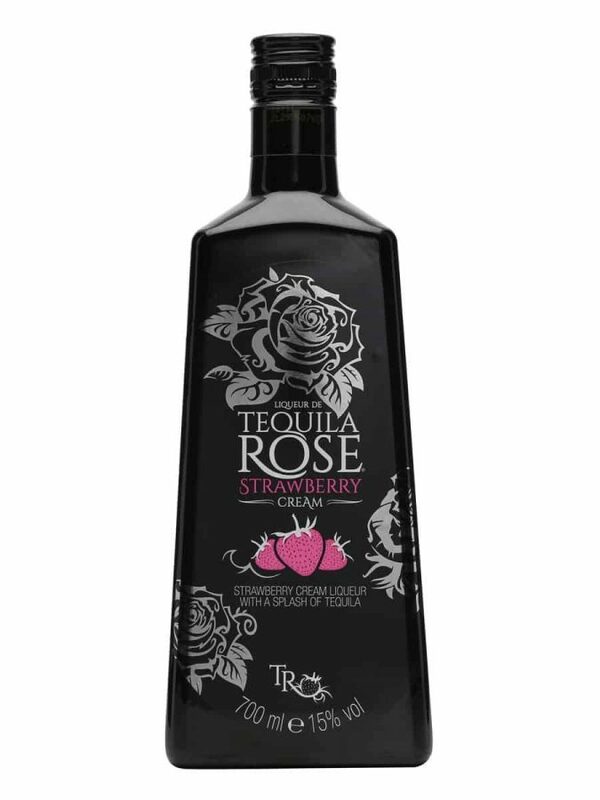 Tequila Rose is the perfect choice for those who love their cocktails sickly sweet. 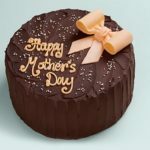 Mum a secret fan of Kim and Kanye? 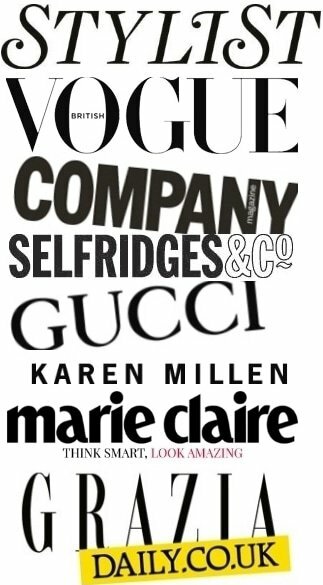 Then she’ll want to try their fave fitness aid – pure oxygen. 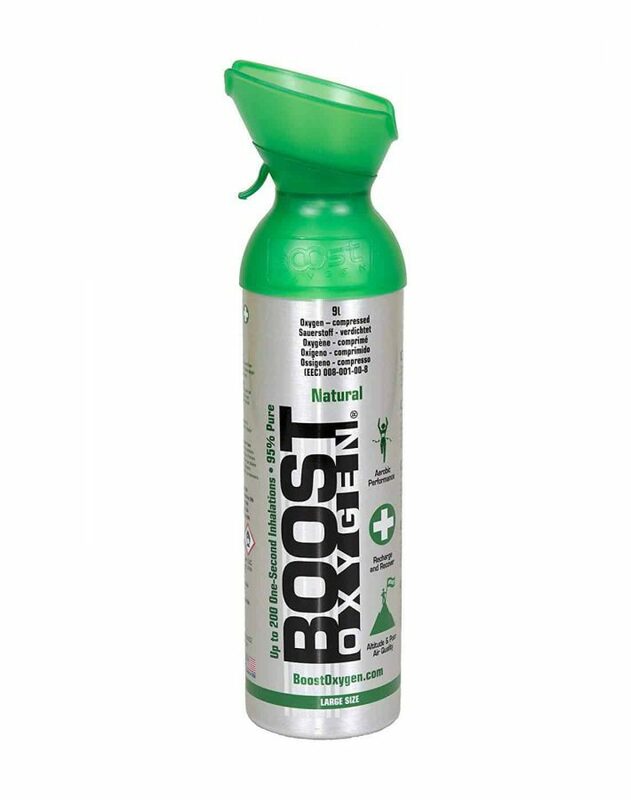 Proven to help concentration and boost fitness performance levels, see if this could be the key to training harder, faster, longer (sorry). Philip Schofield recommended this, so it’s *got* to be good. 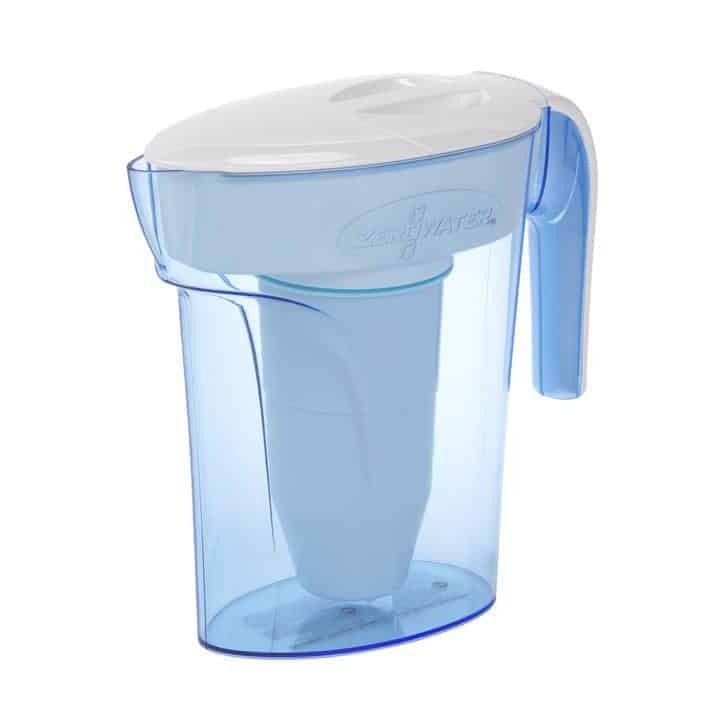 Proven to be so effective at filtering virtually all dissolved solids from your water, it reduces 99% of all Fluoride and other inorganics, such as Nitrates – all with an easy-pour spout. Fits nicely in the fridge door, too! 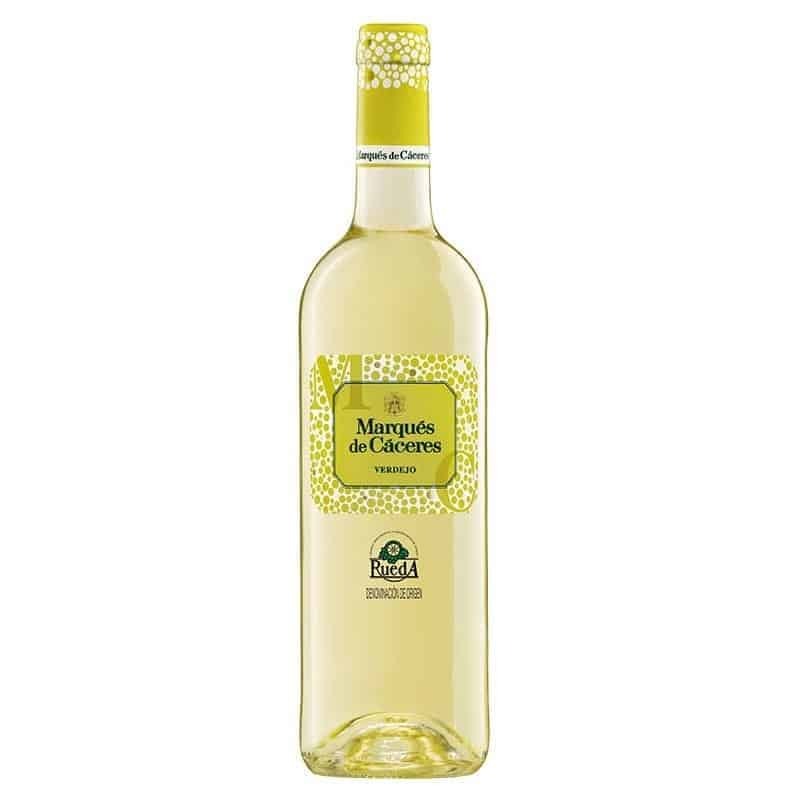 Hailing from the highly regarded Rueda region, this 100% vegan wine is full of character and balanced acidity. Expect nutty, herbaceous and citrus notes. Pairs well with spicy foods!